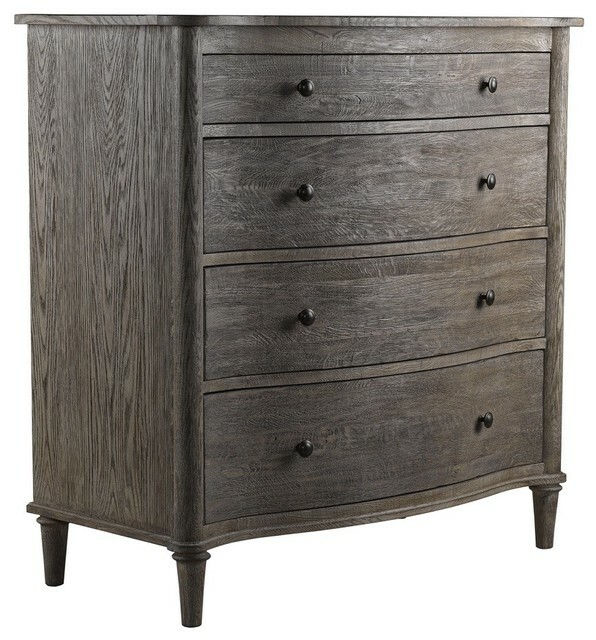 A chest dresser is a big, bulky, and cumbersome piece of furniture. These traits could turn its moving into a veritable disaster if not handled correctly. That’s the precise reason why we put together this small, yet definitive guide to moving a chest dresser. Out of the house and into the moving truck in a matter of minutes, safe and sound. One or two days prior to the move itself carefully measure all the doors the dresser needs to go through. That includes the front door and the entrance door into the building. You can also measure the elevator doors, as well as its height and width, just to make sure your chest dresser will fit. In case your building doesn’t have an elevator, and you need to climb down the stairs, check to see how narrow or winding they are. This will give you a clue how many people you will need for the job, and you can start on your plans. Examine the dresser chest thoroughly. This is an imperative step, so don’t miss it. Some chest dressers have a very sturdy build, being made of hardwood planks well glued together or even nailed to one another. These can be moved as they are. However, there are other types of dressers, made of more pliable or softer wood that have been assembled by hand, maybe even by you. These are the ones that have a high risk of coming apart in pieces while you move them. Therefore, you either take some precautions, or you disassemble them completely to avoid any damages or accidents. You can put them back together at the destination. Also, you can hire a craftsman to do this in your stead, if you want. 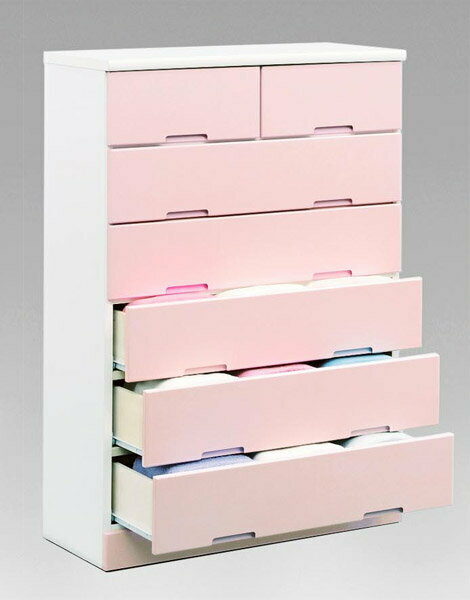 There are also contemporary chest dressers made of plastic, which are easier to move and don’t require disassembling. The opposite are the wide and dark husky chest dressers, usually made for tool storage. Be careful to take them completely apart and move all the pieces separately. Examine the contents of the chest. Depending on the items that fill it, you can decide whether to empty it or not. When confronted with this situation, a lot of people don’t know what to do, but it’s actually quite simple. There are a few criteria you should take into consideration. If the dresser is heavy by itself, it’s best to empty it, so as not to make the moving too difficult. If the dresser is light, then it’s perfectly ok to pack it with clothes, linens or towels. This is actually an intelligent thing to do which will save you time, extra carrying and boxes. If you keep things other than books in your chest dresser, it’s best to take them out and move them separately. This includes books, magazines, art pieces, scissors, pens, and other junk drawer objects. If there are glass objects or objects containing pieces of glass, remove them as well, because they will break and cause accidents. Remove your chest of drawers’ mirror, if it has one. Put it inside a Ziploc bag so that, if it happens to break, the shards won’t disperse all over the place. Tape a big X on the mirror to protect its fragments, and wrap it in paper padding. You have two options when it comes to moving the mirror. You can tape it inside one of the dresser’s drawers, or you can put it in an entirely separate box and move it on its own. No matter which option you go for, make sure you label it fragile and that you let everyone know where it is. Remove the dresser’s drawers if you have any reason to suspect they will come loose during the move. Your suspicions will be triggered by two reasons, which you should check prior to starting. First, when you examine the dresser, as pointed out in step 2, you will surely see how it’s been built and whether or not its drawers will fall out during the move. Remember they could be damaged beyond repair or worse, they could harm someone involved in the moving. Secondly, check the space you need to move the drawer chest through. If the road you need to take down to the moving truck is long and winding, it’s a good idea to remove the drawers. The chest might need to be heaved, pushed, lifted above head level and turned on its side to make it through the winding road, and a full set of drawers will only make it harder. Involve at least two people in the process. As previously pointed out, chest dressers are heavy and bulky, seeing as they usually come in the shape of a 3 drawer chest or a tallboy. The ones that cannot be taken apart are solid pieces of furniture that can prove quite challenging to move. The answer to this dilemma is people. Sharing the load will make everything easier. And it will be more fun! A word of caution on the people step. Never attempt to move a chest dresser by yourself. It’s simply too big and too heavy for one person alone to carry out of the house, down the stairs, and into the moving truck. It will most likely result in accidents and damage the piece of furniture. Wrap the dresser in blankets, so as not to brush it against anything. Given the fact that it’s most likely made of wood, it can easily get scratched in the process. Whether it’s pine, wicker or mahogany, you need to wrap it as tightly and thickly as possible, so as to reduce the risk of gauging it. Vintage dressers are usually painted so make sure you don’t scratch the paint or tarnish its gloss finish during the move. Load it into the moving truck and strap it down. You might believe your job is done when you finally see it hauled into the moving truck, but don’t forget to anchor it down. Otherwise, it will shift in transit and break stuff around it or even itself. Also, never place it in the middle of the truck, where it has no support. Always prop it against a wall, so that it’s secure in place, no matter how fast the car might be going or how intricate the road. Eight steps later and you’re done! Moving a chest dresser really isn’t all that difficult if you plan ahead, take the necessary precautions, and measure everything down. Employ enough man power into this and don’t forget to do some risk management before you start. Think ahead – what could go wrong? Nothing, if you follow our instructions.